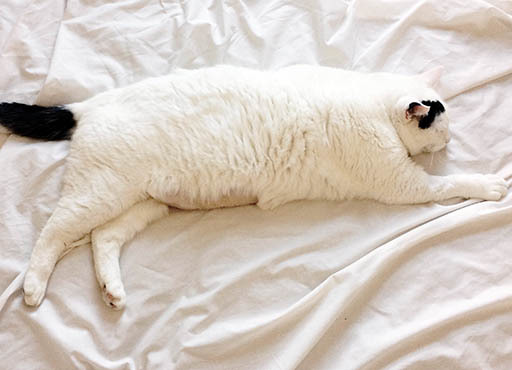 Congratulations Beetroot the cat – our Pet of the Month! 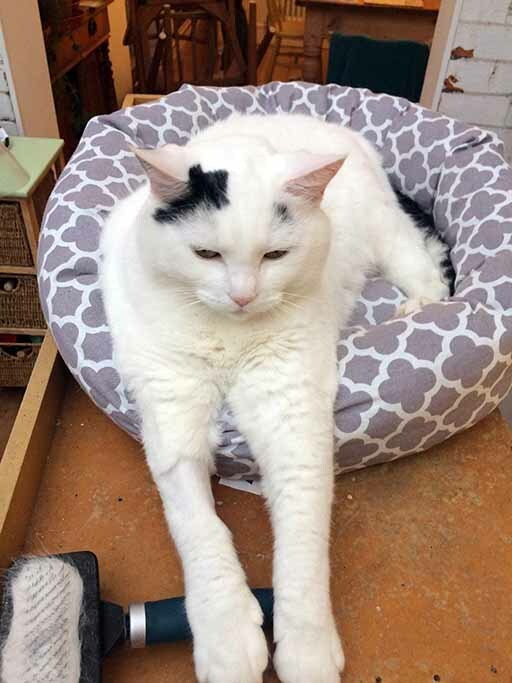 Huge Congratulations to Beetroot the brave little cat who was suffering from cystitis – a common but often serious condition in neutered male cats. He has been voted ‘Pet of the Month’ by staff here at Quantock Vets! Cystitis might seem a minor condition – something not to worry about – however as Beetroot the cat’s experiences demonstrate, it can be a very dangerous and complicated condition to treat. For Mr and Dr Allen it was a huge relief that Beetroot was insured “At no point did we have to make any decisions about our beloved pet’s health based upon finances. We cannot stress how glad we were to have this in place. Had we not had him insured we would have had a considerable bill to pay which would have been a struggle with a house to renovate and a new baby on the way! Our insurers (Tesco) were also happy to pay Quantock Vets directly so apart from the excess we did not have to pay any bills. We have always had our pets insured and would recommend this as when your pet is ill the last thing you want to think about is the cost of treatment. Beetroot is now doing very well – he is being fed a special diet and all the risk factors are being addressed as best as they can. This level of care using diet and risk factor management will be required for the rest of his life.